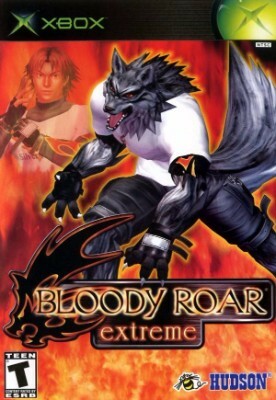 Bloody Roar Extreme (Microsoft Xbox, 2003) Complete Rare CIB-TESTED WORKS GREAT! Bloody Roar Extreme (Microsoft Xbox Game, 2003) Complete Great Condition! !